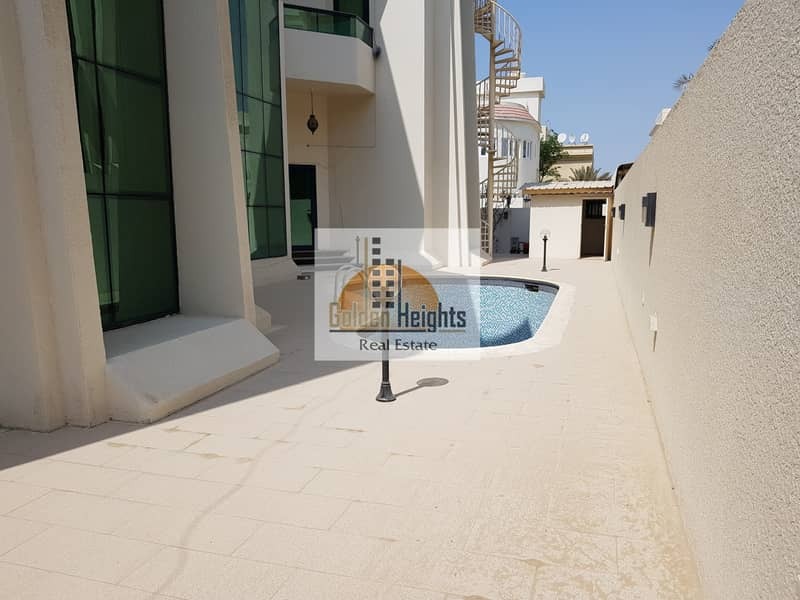 Spacious 5Bhk Duplex Villa with Pool Available in Al Sharqan Area. .
*** 5 Lovely Bedrooms (All Master bedrooms). . . .
*** 1 Kitchen. . . .
*** 4 Car Parking Space. . . . .
*** Very Pretty Garden Space. . . . .
*** Private Swimming Pool. . . . 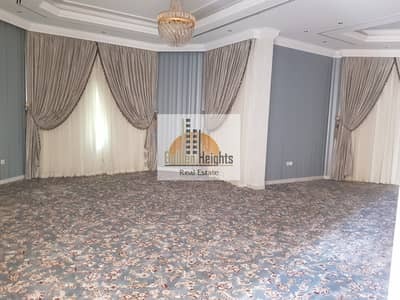 Rent Just for 140,000/- Only. 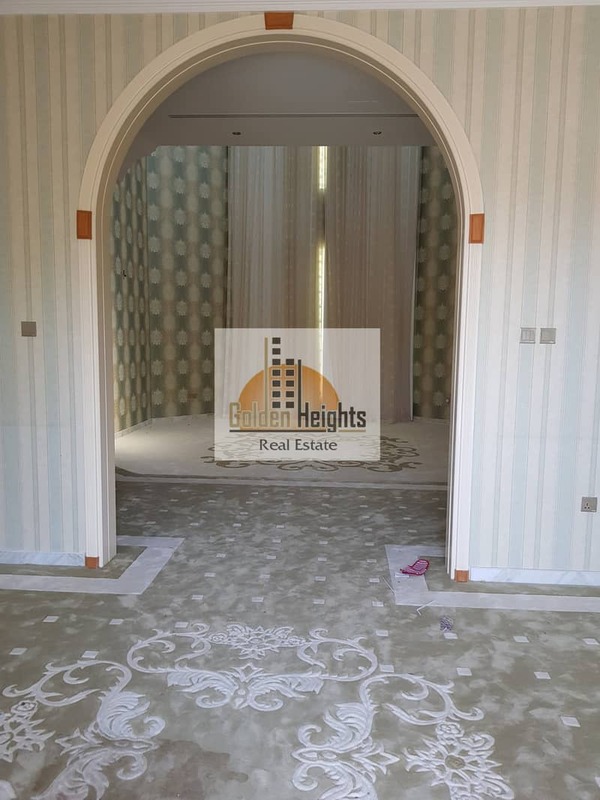 . .
For Viewing This Villa Call. . . .
**NOTE - MANY MORE VILLAS ARE AVAILABLE IN DIFFERENT LOCATIONS LIKE SHARQAN, MIRGHAB, RIFFA, TURFAA, JAZZAT, AL AZRA, AL FALAJ, SABKHA, NAKHILAT, AL FISHT, SHAHBA, AL KNOUF , HAZANA, HALWAN, FAYHA, MANSURA, DARARI , KHALEDIA , KHEZAMIA AREAS ETC. .
Company Overview Golden Heights has been established as a real estate company in Dubai, United Arab Emirates. Our traditional business model is based on the accomplishment of properties in the real estate markets, residential or commercial in UAE. 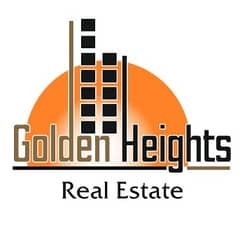 Golden Heights conducts real estate marketing as well as real estate consulting. 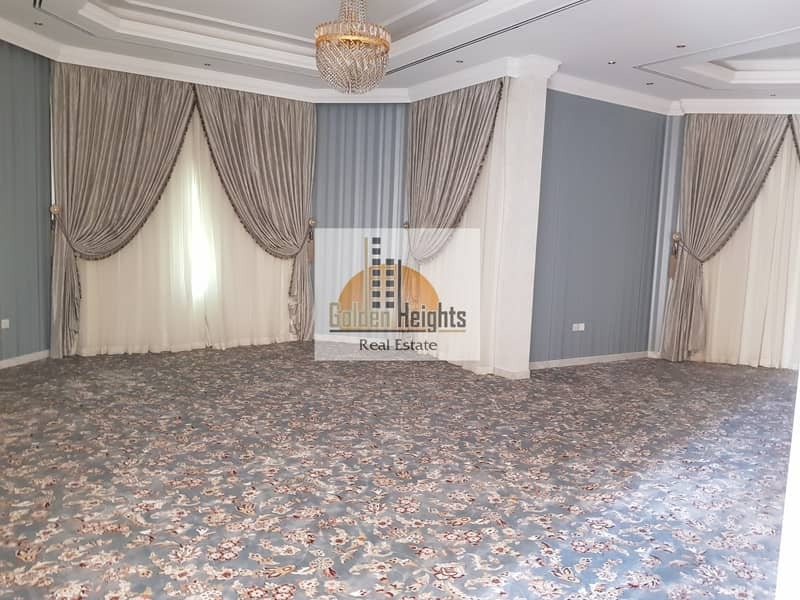 The company undertakes all maintenance duties for real estate facilities and organizations and conducts all the security and surveillance for the properties. Company Strategy Purpose: To be a leader in the real estate industry by providing enhanced services, relationship and profitability. Vision: To provide quality services that satisfy and exceeds the expectations of our esteemed customers. Mission: To build long term relationships with our customers and clients and provide exceptional customer services by pursuing business through innovation and advanced technology. Goals: Regional expansion in the field of property management and develop a strong base of key customers. Increase the assets and investments of the company to support the development of services. To build good reputation in the field of real estate and property management and become a key player in the industry.